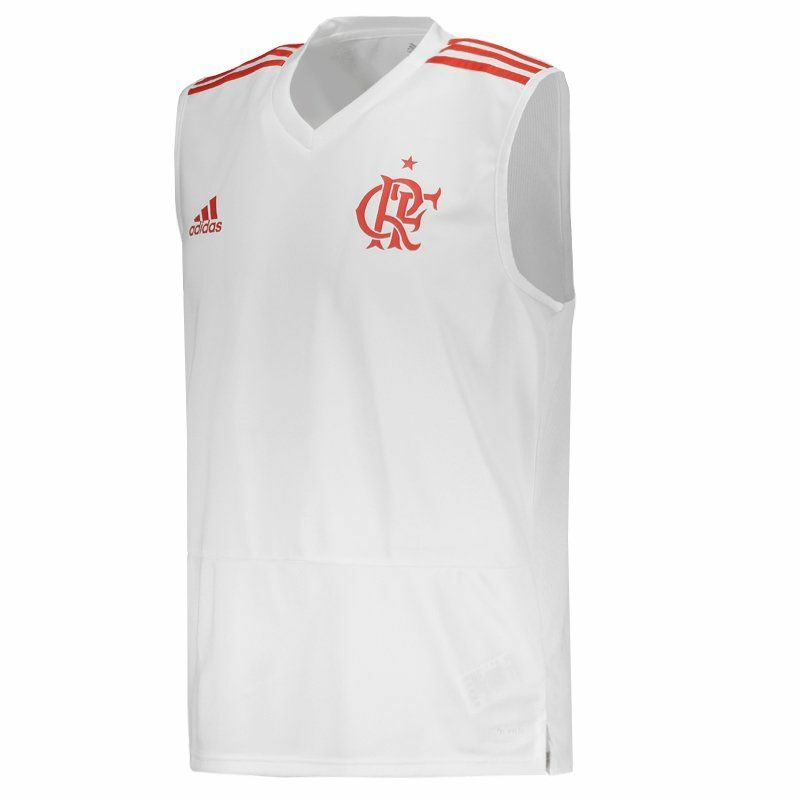 The Flamengo training race for 2018, produced by Adidas, brings the predominant white color with red details, like the traditional three stripes of the brand, seen in the region of the shoulders. 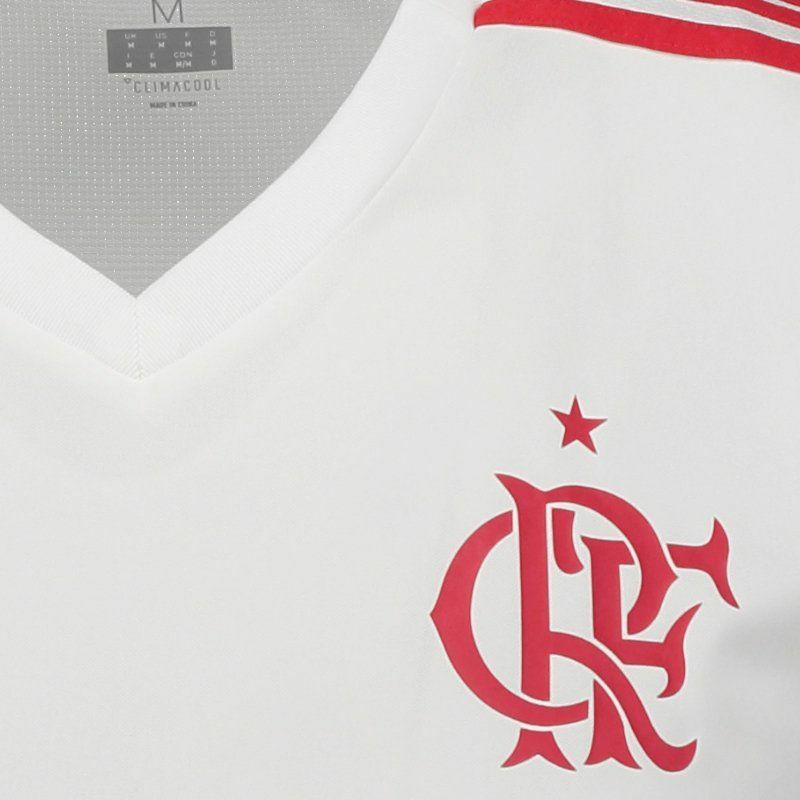 The collar is V and the team badge appears stamped on the chest. 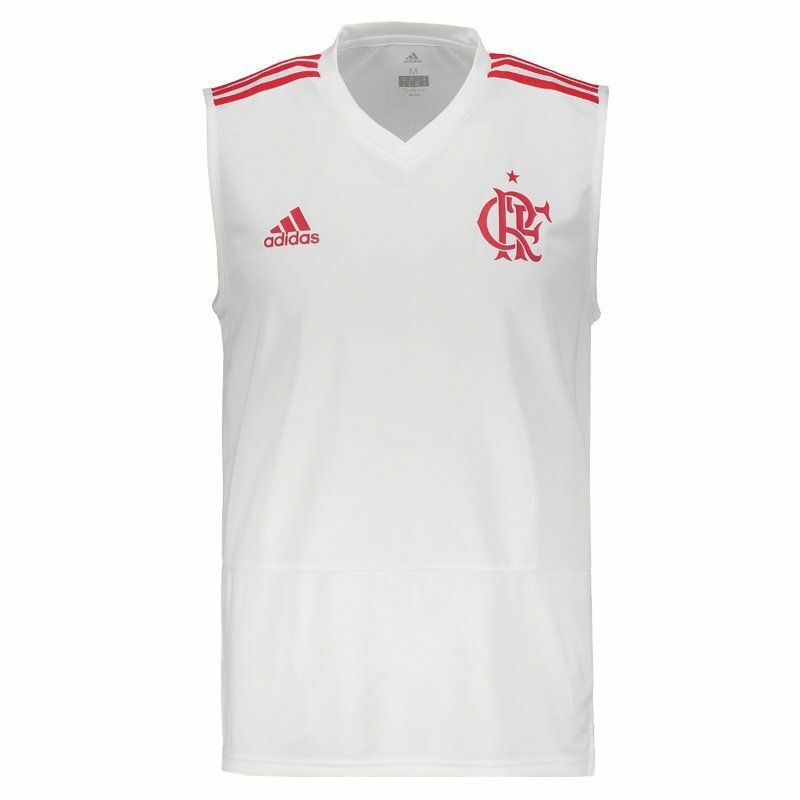 With a more accurate modeling, the piece is made of lightweight polyester and features Climacool® technology, which manages the ventilation and humidity of your body, providing comfort and excellent performances. 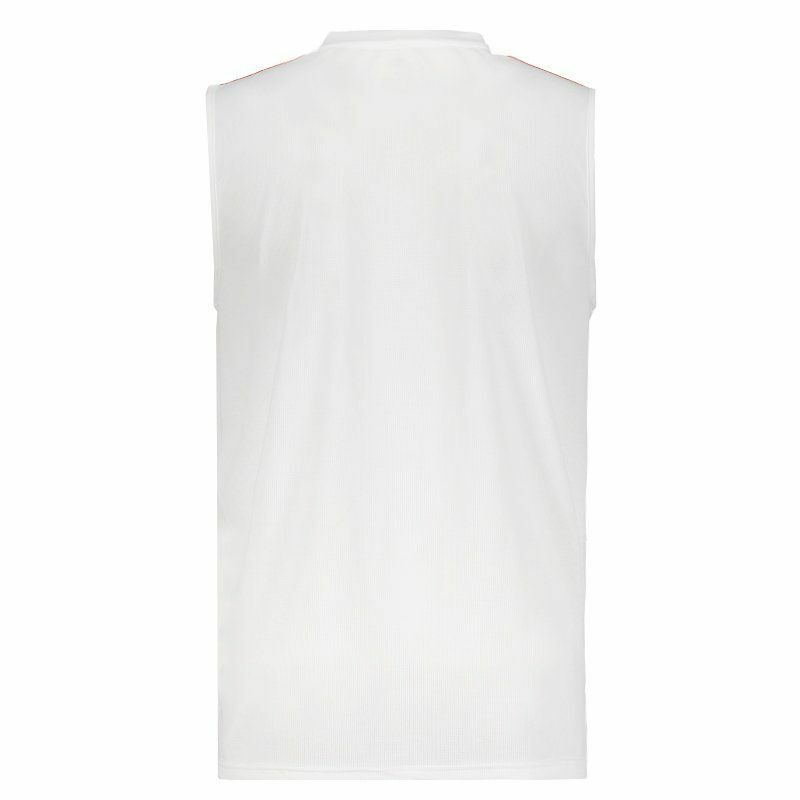 It also comes with a differentiated trim on the back, being slightly larger. Lastly, it can be customized with name and number. Get it now!